The father-son team of Mario and Claudio Bellini can draw on deep founded experience in architecture and product design: Mario Bellini starting in the 1960s against the background of the Italian radical movement, and joining with his son Claudio in 1996 to form Atelier Bellini in Milan. In 2005 they designed the elegant office swivel chair HeadLine for Vitra with its characteristic high backrest and ergonomic headrest; the HeadLine however is not only very sophisticated in terms of ergonomics, but above all, it combines this with sustainable and reduced design - a connection that belongs to the supreme discipline in the office chair segment. 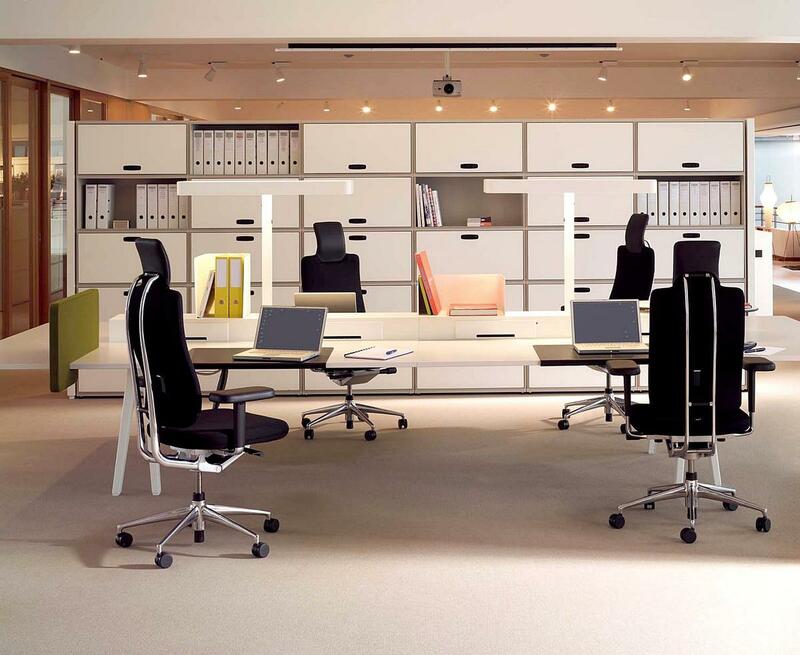 In addition to the HeadLine office swivel chair, the Vitra - Bellini Collection includes the HeadLine Management, a representative version of the Vitra office swivel chair with its elegant leather cover.